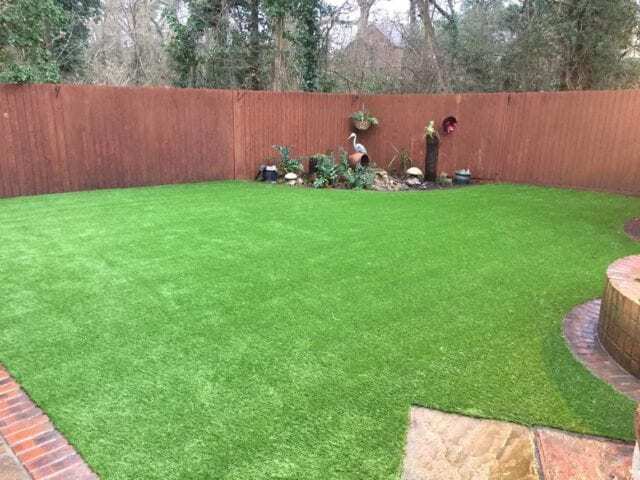 …installing a Trulawn will make a huge difference to this garden thanks to our no sun fade artificial grass transformation. 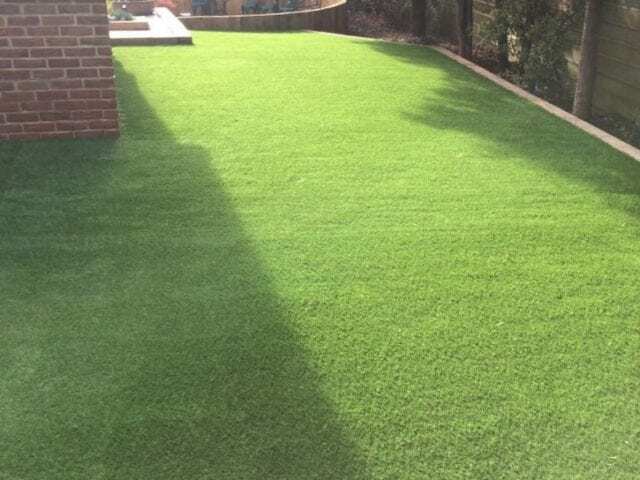 This Trulawn Prestige installation looks lovely in the sunshine. 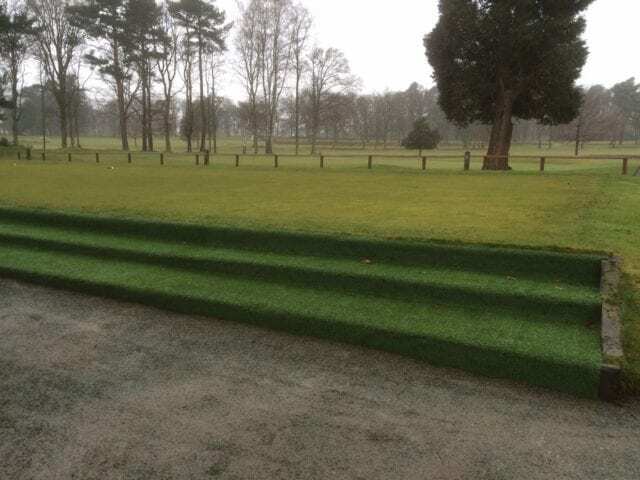 And from these pictures you can see that there is slightly different colouring based on where the light hits the grass, just like it does on the real stuff! 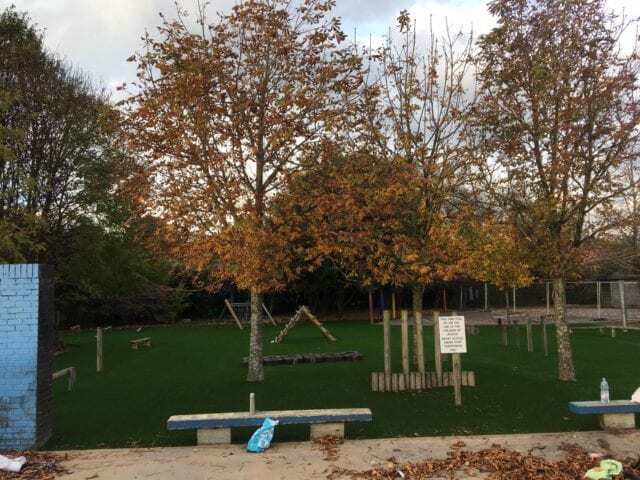 Our grasses are all UV stabilised to prevent fading in the sun, so this will stay looking green for at least 10 years. 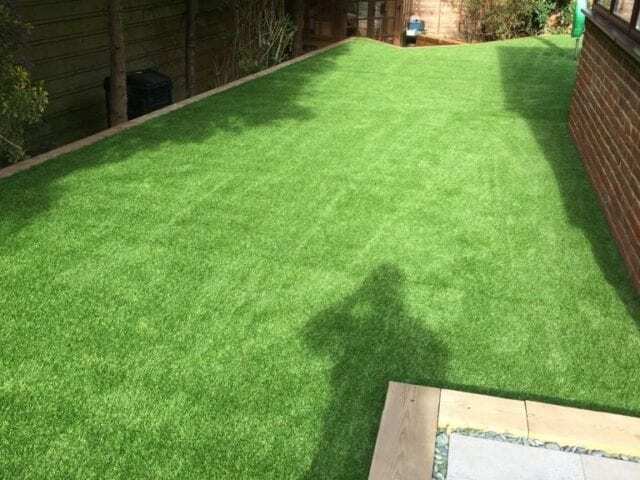 Trulawn Prestige also has a lush 37mm and that extra length provides a soft cushion under foot.